Nowadays houses are being built with a high standards of insulation this makes for a very poor living enviroment. 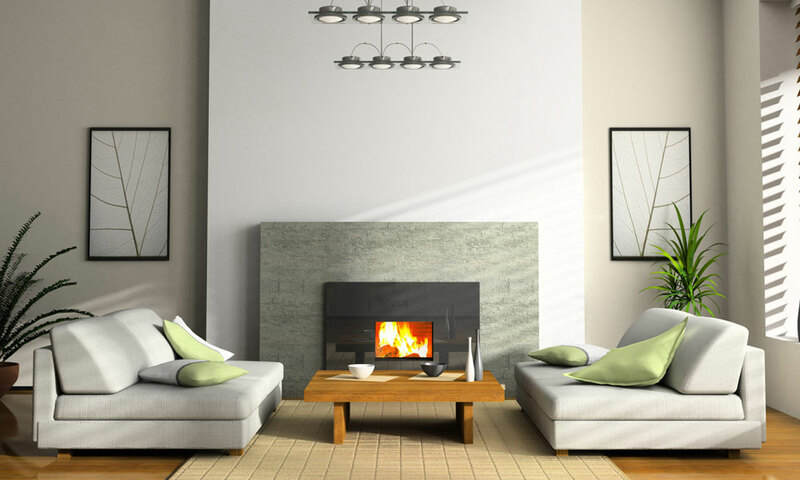 A heat recovery system aims to to remove stale air from your home but retain the heat in a clean supply of fresh air. There is always some moisture in the air, even though we cannot see it. Condensation is aggravated by a reduction in natural ventilation, so common in today’s modern sealed and insulated buildings, incorporating high performance windows, draught proofing and fitted carpets etc. If moist air is unable to escape it will condense on cooler surfaces, problems generally start in the kitchen or bathroom. causing problems to the fabric of the building, but also to air quality and health. Ensure the air indoor is clean and fresh, It is difficult to maintain clean, fresh air in our modern environments with continuous pollutants and increased draught proofing. Would be better high humidity levels, condensation and mould growths, not only cause damage to internal decoration and the fabric of the building itself, but also constitutes a health risk to the occupants. Humid conditions provide an ideal breeding ground for the house dust mite, which infests bedding, carpets and soft furnishings. This unwelcome creature is considered to be a primary cause of asthma and other allergies. It is widely believed that indoor air pollutants play an important role in the development of sensitisation and subsequent triggering of asthma symptoms. The prevalence of allergic asthma in children is increasing, with between 15 – 20% of children displaying asthma symptoms at some time. Targeting these problems, means trying to prevent their reoccurrence or increase for further generations, so it is an important consideration that the mechanics used are environmentally friendly. Our products use very little energy in the exchange of air, and as the energy from the outgoing air is used to heat the incoming air, the system is very energy efficient as they are run on low watt DC motor. Three settings are typically available Daytime, night time and boost.